We collect wedding bouquets, business bouquets, and bouquets for any occasion. 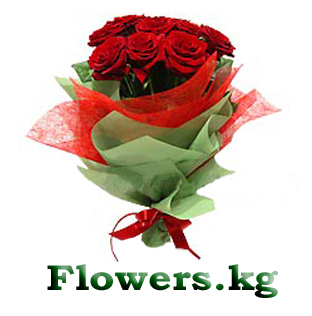 We guarantee quality and freshness of the flowers. Daily client support for the shop provides on-time processing of the order and the operative answer to inquiries of the clients. The order is processed after it has been received and delivered in a period of 2 hours to the specified address after the payment has been made. Our delivery service has its own transportation and pedestrian couriers ? the most effective in the city. Delivery service employees are provided with means of mobile communication. Harmonious and precise work of our delivery service is our pride. For more information on our delivery service visit (address saita). We do not offer our delivery service worldwide through unknown intermediaries (which is exactly how many companies work) ? 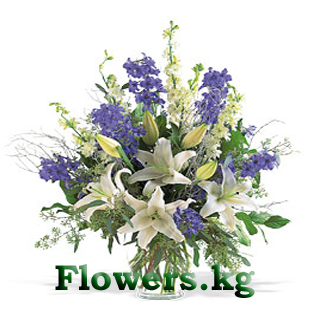 our store is located in Bishkek, and we deliver flowers only across Bishkek and nearby cities of <?xml:namespace prefix = st1 ns = "urn:schemas-microsoft-com:office:smarttags" />Kyrgyzstan. We are not a virtual floristic network ? 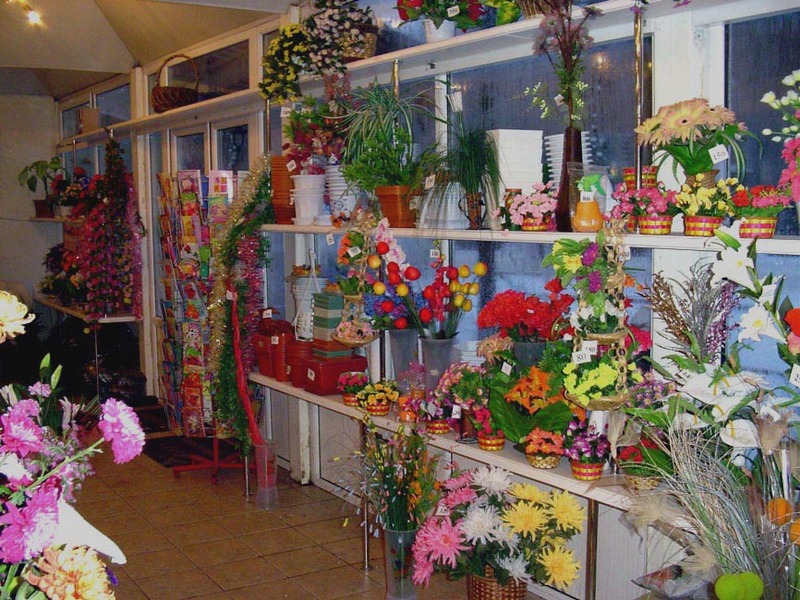 we are the real Bishkek flower shop. We have our address and a telephone number so that you can call us and visit us anytime. Our employees are professional floral artists and designers that are highly educated and have a huge deal of work experience. 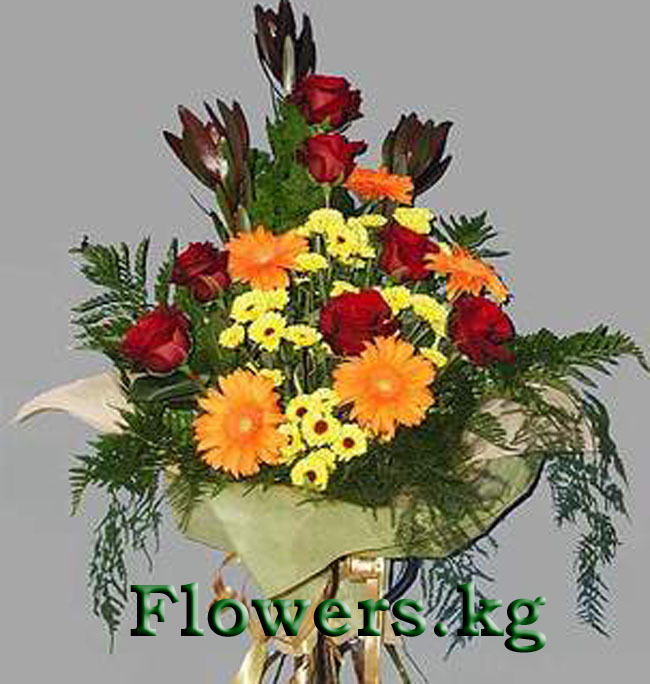 All bouquets and compositions presented in our Internet-shop are created by these employees and are authorized. We only use fresh flowers to create a bouquet. Due to the quality and convenience of our service, we have obtained our permanent clients. We treat all the information provided to us as confidential, and will not disclose or sell this information to any other parties. The addressee receives the information on the customer based only on the text written on a post card. We do not give any other data specified during the registration of the order to the addressee. The data on the customer is not used for the purpose of advertisement via mail, etc. ; it is only necessary for communication with the purpose of successful performance of the order. If the order cannot be completed for the reasons that are impossible to control (i.e. 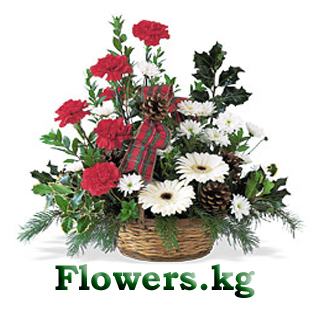 absence of a certain kind of flowers due to the season of the year) we offer you the following: to choose a similar flower instead, or find a better one to replace the missing kind. All additional charges will not be included in your payment. If you happen to be out of home at the time when the flowers are delivered, we leave our card so that you can contact us and reschedule the time of delivery. After the payment has been made, recalculation of the cost is unnecessary. The order will be delivered under the prices that were offered on the moment of registration. We guarantee return of the paid means in case of a canceling of the order more than for 1 day. We keep back the tariff that agree with system of money order for customer from the repayment sum. Give good spirit together with us! We shall be glad to see you among our clients.